When it comes to summertime in Texas, anything is possible. That's particularly true here in Cedar Park, where you can uncover an array of summer adventures with a local twist. From throwback experiences like riding on a train to soaking up the sun on a kayak and sampling a dizzying range of locally made craft beer and wine, you'll find there's plenty to see and do here in the summer. Located on the northeast side of the Austin area, Cedar Park is easy to reach and wonderful to visit. Discover some of the best ways you can enjoy summer here below. Bonus: Don’t miss all the cowboy action of the Cedar Park Rodeo (Aug. 17 – 18). Featuring two days of professional rodeo events like bare back riding and calf roping, this event serves up a weekend’s worth of family-friendly fun. What’s more awesome than riding a vintage train through the beautiful Texas Hill Country? Doing so with a bunch of little Captain Americas, Batmans, and spectacularly bedecked princesses. That’s right; your youngsters can show off their favorite superhero or princess costumes on two special event rides with the Austin Steam Train Association. Departing on July 21, The Princess Flyer is a three-hour journey that includes snow cones by Kona Ice and a 30-minute stop in historic Bertram, a destination prime for proper photo ops worthy of a princess. Like The Princess Flyer, the Super Hero Train (August 11) also has snow cones, as well as a visit by a Super Hero Squad. Both rides offer unforgettable adventures for riders of all ages, so make sure to book your tickets now as they sell out fast. Can’t make it for either of these rides? The Austin Steam Train Association offers incredible excursions throughout the summer. Admire picturesque rolling hills on the Hill Country Flyer or a breathtaking sunset on the Sunset Express. These are just two of many options. Discover what other rides are available this summer here. 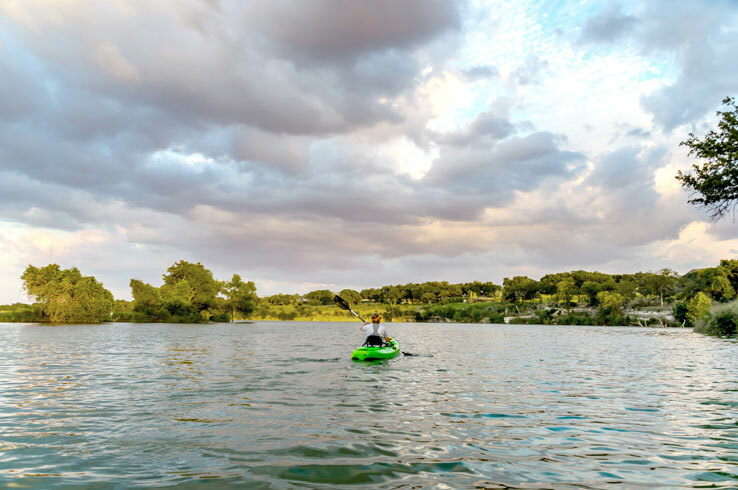 Texas summers can be hot, but paddling on Cedar Park’s Brushy Creek Lake can be a relaxing way to cool off. Rent a kayak or a stand-up paddle board from The Mobile Kayak and explore the pristine 38-acre lake surrounded by verdant hills, lush trees, and fields of wildflowers. Paddle out to the middle of the lake and take in the stellar 360-degree view, then venture into the narrow channel on the southwestern side of the lake and you’ll pass cypress trees and limestone outcroppings. Once your shoulders get tired, hike the nature trails, play a friendly game on the sand volleyball courts, or cast a line from the fishing pier. There’s even a water playscape perfect for when you have kids in tow. 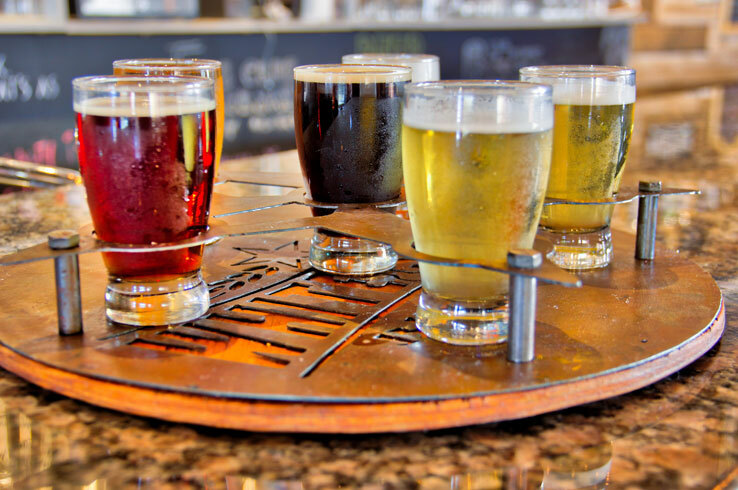 When the heat is on, there's no better way to quench your thirst than at one of Cedar Park's two craft breweries. Take your pick from an impressive range of brews, including everything from the delightfully hoppy Lovely Day IPA and refreshing Cedrela Hefeweizen to one of the experimental seasonal beers on tap at Whitestone Brewery. Then let your taste buds lead you to Red Horn Coffee House & Brewing Co., where you can sip on brews like the savory rich and complex House United Coffee Stout or the delicious Brushy Creek Brown Ale. Both breweries serve up a kaleidoscope of beers light and dark, so you're sure to fine your favorite styles or something new to try. The Texas Hill Country is a world-renowned wine region, and Cedar Park provides an ideal starting point to sample some of its best varietals. 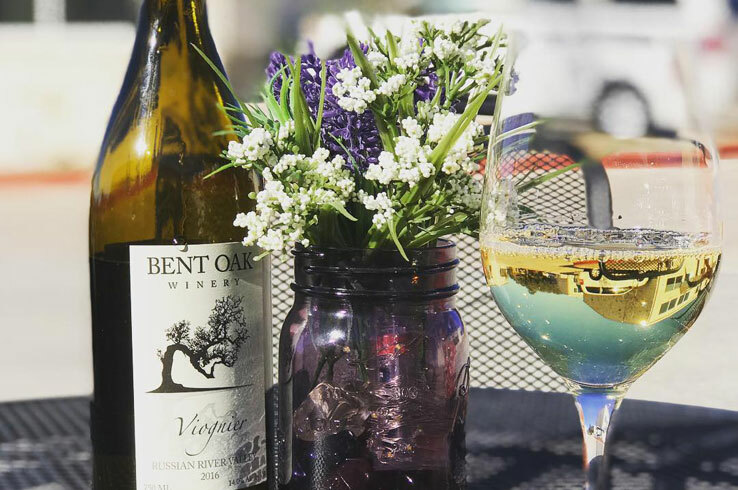 Begin your tasting tour at Cedar Park's own Bent Oak Winery, purveyors of such wines as a rosé, cabernet sauvignon, and a tempranillo produced with grapes from the Texas High Plains. Continue your wine-tasting adventure with a brief cruise out to some of the wineries near Cedar Park, including Pilot Knob Vineyard, Thirsty Mule Winery and Vineyard, and Perissos Vineyard. Not only will you get to admire the scenery as you drive, you'll get a chance to sample wines crafted with grapes grown on vineyards you can actually walk through. Drink in the rural charm of the vineyard, go on a winery tour, and relish an afternoon in Texas wine country. 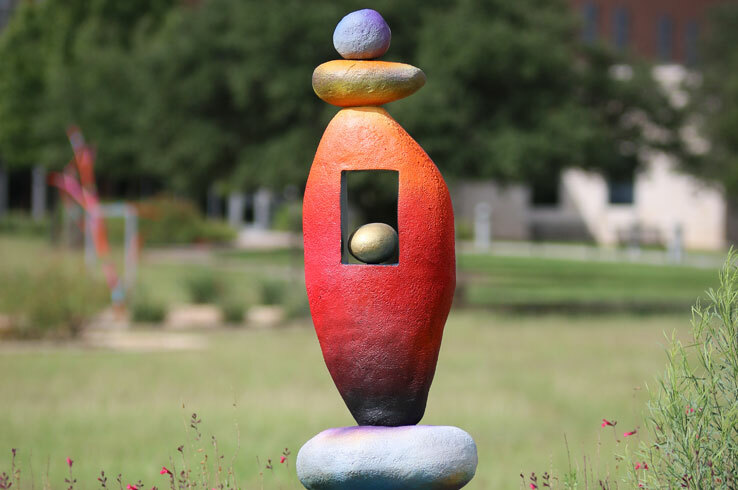 Uncover some truly spectacular works of art when you explore the Cedar Park Sculpture Garden. Home to 12 sculptures made of aluminum, bronze, concrete, and glass, the garden is a showcase of the impressive talents of Texas artists. Marvel at them as you explore the garden's hiking trail and take in a view of the nearby lake. This summer is your last chance to see the current sculptures before they're rotated for another set that will stand for one year, so don't miss out. There are many more adventures that await in Cedar Park at any time of the year. Visit Cedar Park's website and plan your next Hill Country getaway here.